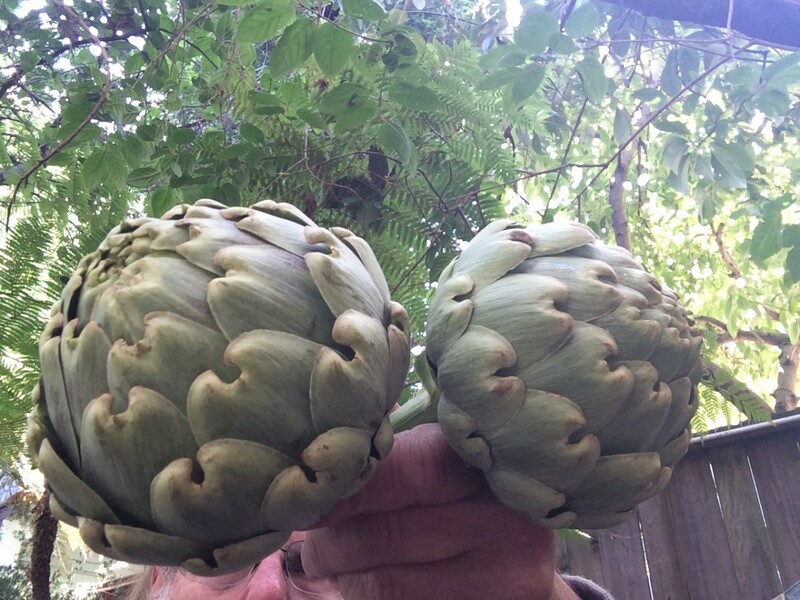 I am not sure if we have hit the peak of artichoke season or not. 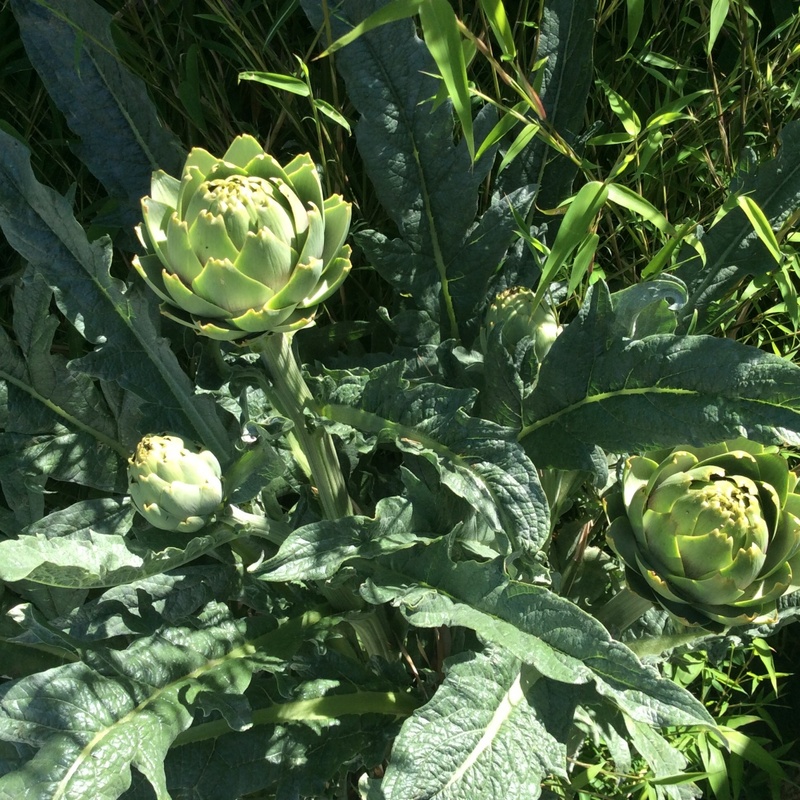 The artichokes that I have planted have been flowering for a month or so and also the cardoon I have planted on the sidewalk. We certainly have been getting lots of them left over from the farmer’s market and handing them out. 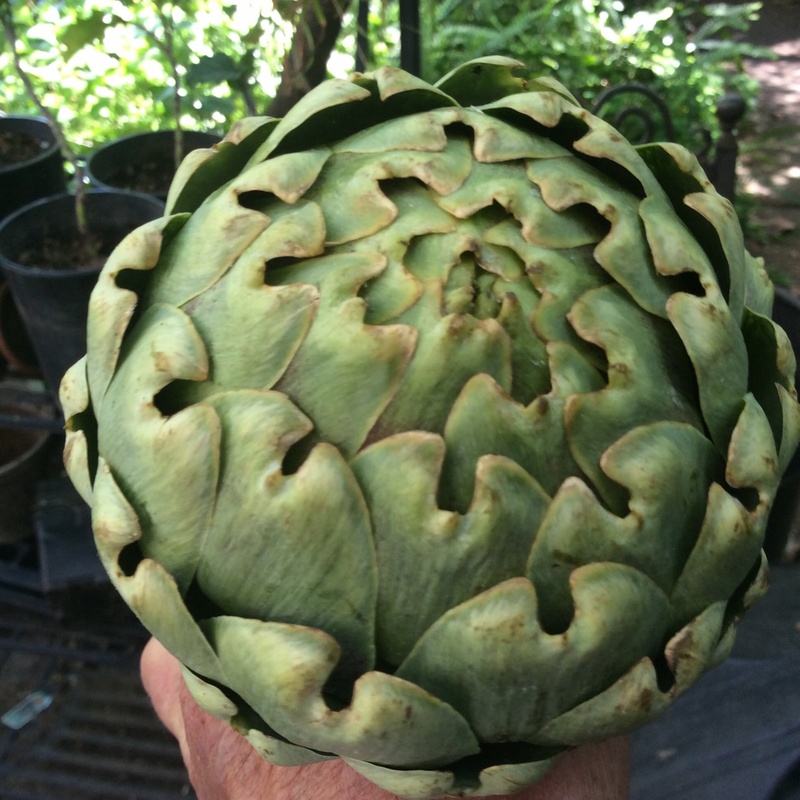 We have also been getting artichokes from Alemany Farm. Some of those have been a small beautiful purple variety. 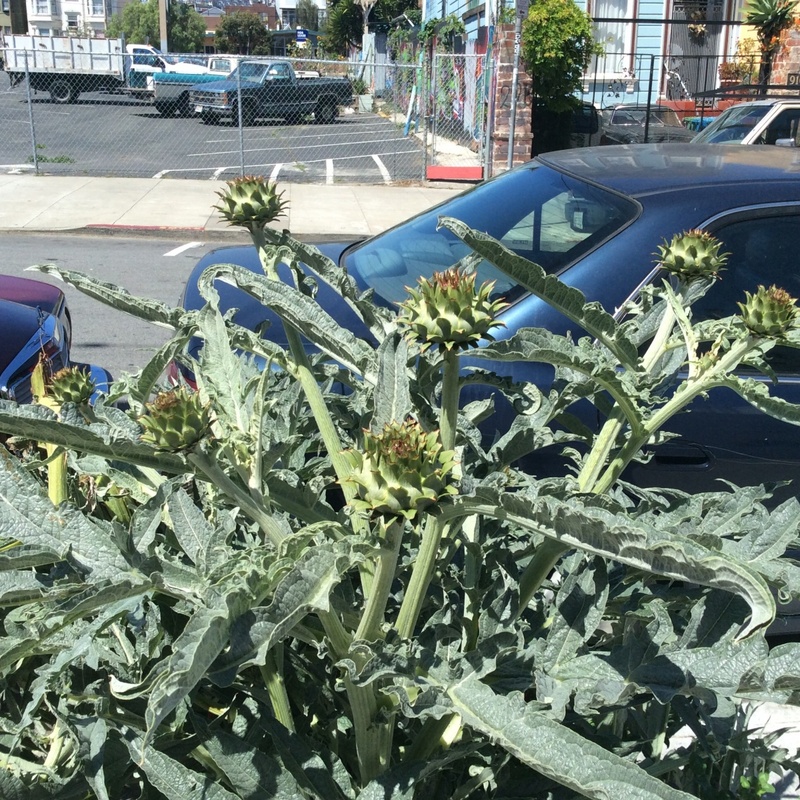 Yesterday Zack brought large round globe artichokes some from his garden and he says there are at least fifteen on his plant in the outer Mission. They were so beautiful and the fact that he shared some of his surplus produce at the Stand inspired me to whistle for the thistle! Talking thistles I need to know the best way to cook or eat cardoon. 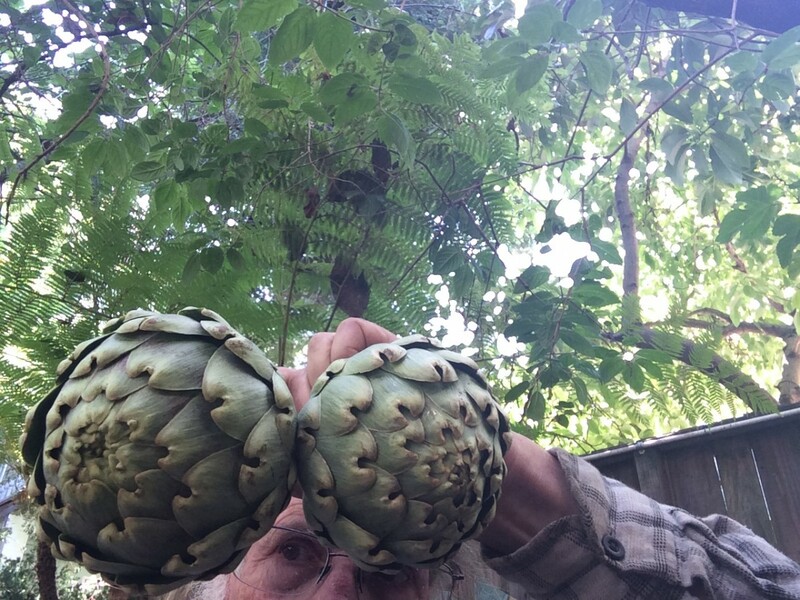 We get them at the stand and I grown them and I have tried reading recipes, but it still seems challenging. Has anyone got their favorite vegan cardoon recipe to share? Talk about tough. This plant got too tall before I staked it and it fell into the street and then got run over by a car. It is still making some beautiful flowers. 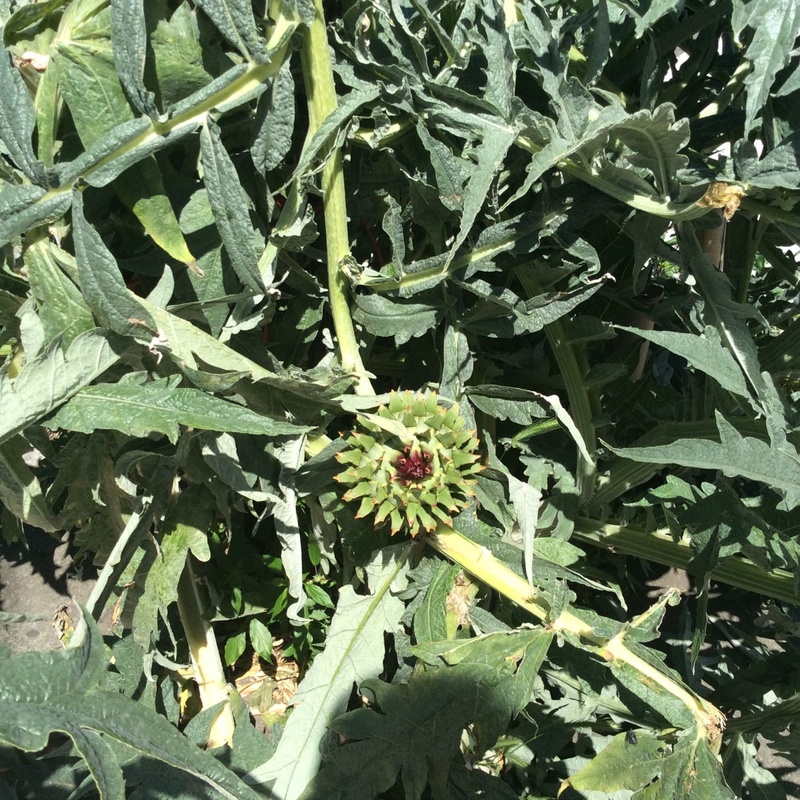 I love the two descendants of the wild thistle tribe, the artichoke and cardoon, which are member of the sunflower family (I also love sunflowers). We should all be planting them on our sidewalks and in our parks. 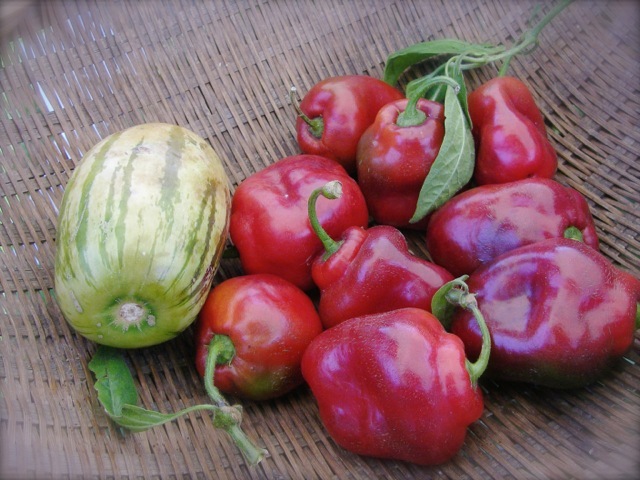 They are a great source of nutrition and the only dilemma is whether to harvest them to eat or let them flower for beautifying a garden or harsh concrete sidewalk environment. Maybe I have a thing for thorny plants. I love stinging nettles too, they are also very nutritious, and I have been harvesting some them from my backyard and bringing them to the stand. Not everyone wants them, but it seems more people are trying them out. I also picked the popular loquats from my backyard (picking them standing on a 14ft ladder). Besides the produce mentioned above, we were blessed with more avocados from the 23rd St. Garden plus someone brought more avocados from his mom’s backyard tree. Plus we had local lemons to boot. If I were not opening the garden on Saturday I would go to this event, since no one is turned away for lack of money. Jason Mark knows a lot about farming! If you want to have healthy plants, you need healthy soil. This workshop will cover the basics of maintaining soil fertility, including annual cover cropping, compost building, and soil testing. 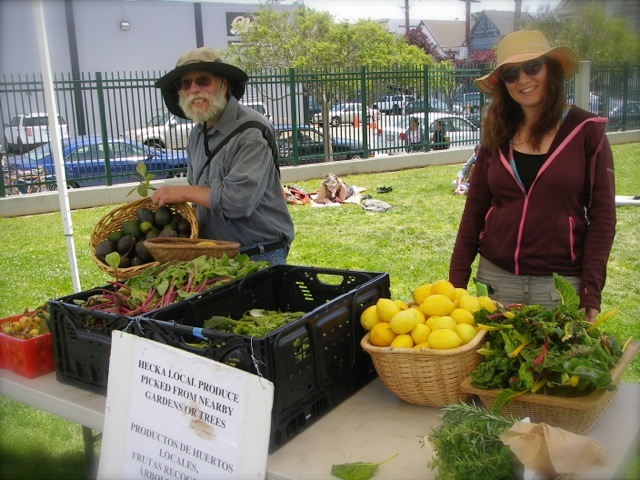 Jason Mark is a co-founder of Alemany Farm and a veteran urban gardener. To register, send us an email at [email protected]. There is a suggested donation of $20 per person; no one turned away for lack of funds. No matter the size of your garden or level of experience—or even if you just want more insight into what it takes to grow the food we eat—this soil basics workshop as a great place to start. Jason co-led the popular ecological horticulture apprenticeship program at Alemany Farm and has lots of knowledge and experience to share. 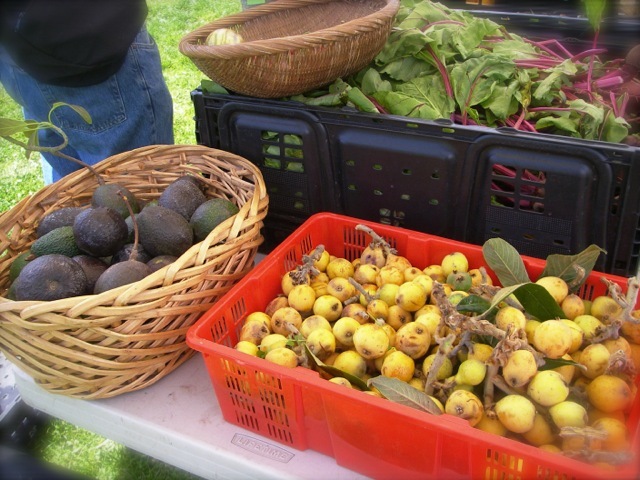 Visit us at http://www.alemanyfarm.org/ for more information on our workshop series. 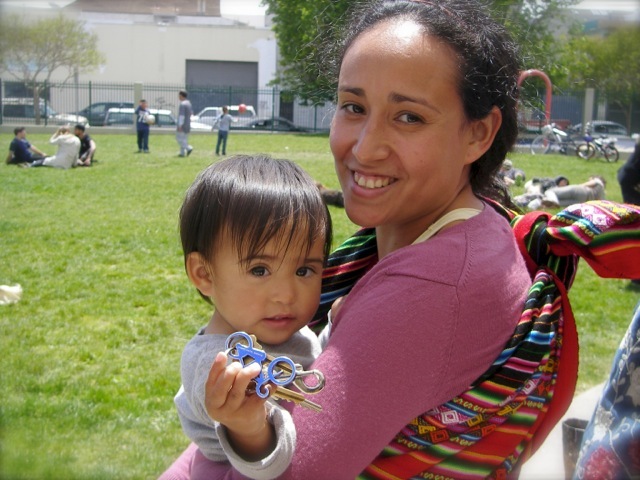 Thank you – we hope to see you there!